I love high-performing drugstore makeup. My first-ever makeup was a Maybelline Shine-Free Pressed Powder I bought with a day’s worth of saved lunch money. 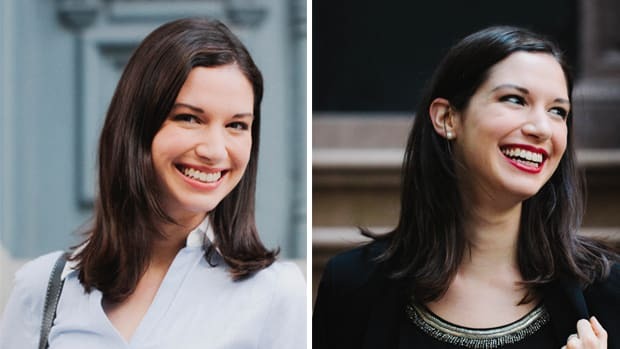 After decades of loving all things makeup, I still ask these two questions when it comes to purchasing beauty products: What can it do for me?And what can’t it do for me? 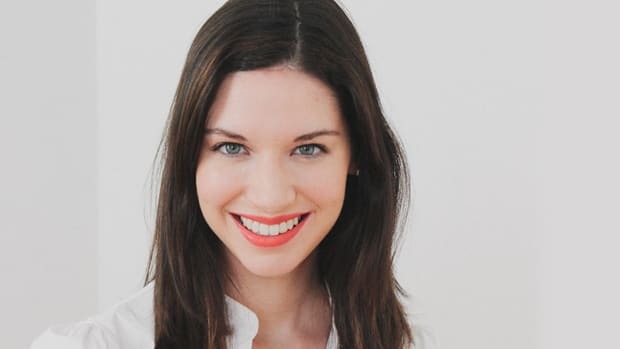 I’ve tested dozens of products over the years and have selected the below items—foundation, powder, bronzer, blush, eyeliner, mascara, and lipstick—as the best drugstore beauty buys. 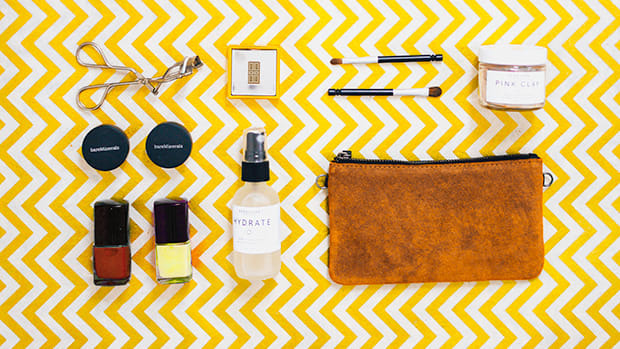 You can have your daily routine’s worth of makeup for under $75. Here’s to choosing carefully and choosing wisely. A little-known fact: Most drugstores will allow you to return purchased makeup products. So, if you try a new shade of foundation or lipstick and it really looks horrendous, don’t worry! Just save your receipt and take a quick trip back. 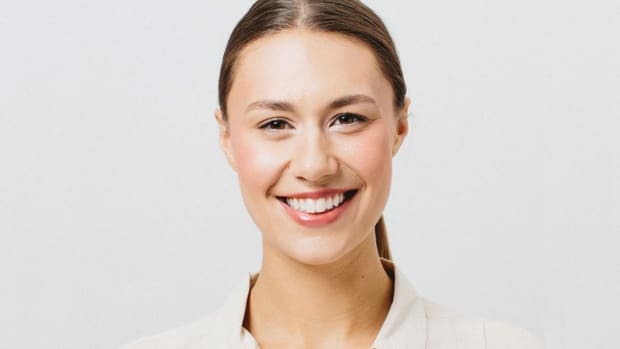 "Sun Beige” is very different from “Buff Beige.” With thirty-three natural-looking shades divided into three categories (warm, neutral, cool), it’s super easy to select the precise foundation for yourself once you’ve determined your skin’s undertone. Competitive with basic high-end foundations, this oil-free base (best for normal and combination skin) offers smooth, light-to-medium coverage, a natural finish, and SPF 17. This is another terrific, lightweight, long-wear foundation that absorbs oil and stays put for up to twenty-four hours. 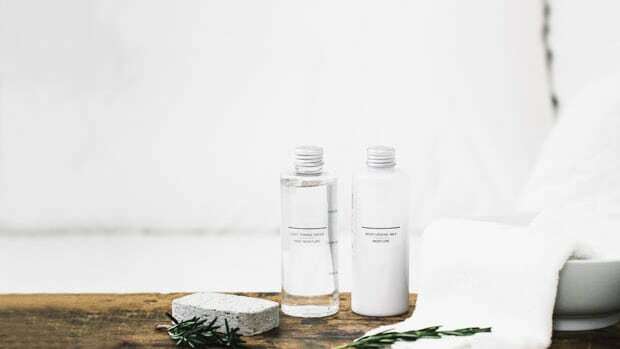 Tip: Every few weeks, use a makeup wipe to clean the bottle neck and cap. This oil-free powder is micro-fine, smooth, and buildable. Swirl a powder brush over the powder and dust on your face in light, round motions to set your foundation in the morning. If you want a talc-free powder that adds a finishing touch to your look, pick up this one (shown here in "Translucent") from Physicans Formula. This provides a translucent flawless finish without that Noxzema smell. Tip: Replace the True Match applicator with a more comfortable cotton pressed-powder puff. But if you use the True Match (or Smoothers) powder to blot, use a new cotton round or cotton ball for every blot to keep your face and powder clean. You can buy one of the best pencil eyeliners around for less than $5 at Target. It&apos;s extremely creamy, intensely pigmented, wonderfully waterproof, and glides on to perform for sixteen hours. The hue "Midnight Master" will be a shade you&apos;ll use everyday. Prefer a dark brown liner? "Bold Brown" is a rich espresso. This pencil is top-notch and waterproof. It&apos;s not as creamy as the Maybelline Master Drama, but you&apos;ll have more control drawing on the liner. Prefer a liquid liner? Hard Candy&apos;s liner in “Black” has a thin, flat synthetic brush you can easily pull right along the lash line for a clean look that won’t budge all day and night. 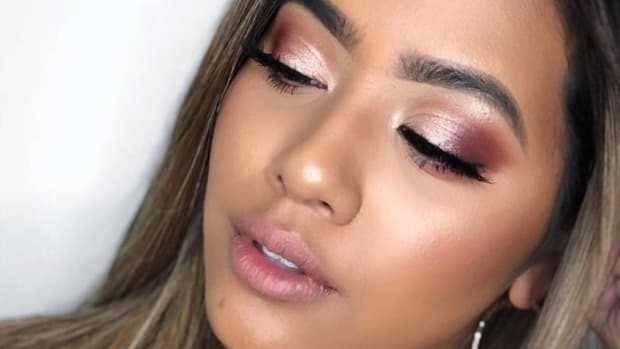 Tip: Brunettes look gorgeous with “Midnight Master” on the upper lash line and “Bold Brown” on the lower lash line—over a bronze or taupe eyeshadow and with two coats of black mascara. Classic and glamorous, Voluminous is the perfect everyday mascara. The black-and-gold wand has a classic, straight-bristle brush with a medium thickness. The extreme black color dramatically inks your lashes as the formula thickens them by two or three times. If you prefer a natural look or have smaller eyes, try this mascara in “Very Black." 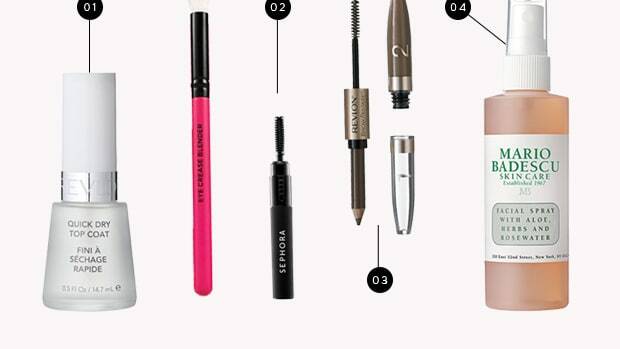 It has a very small brush that precisely picks up every upper and bottom lash without feeling unwieldy—and it won’t knock up against your skin to smudge. Tip: Always buy waterproof. It might rain or you might tear up—it&apos;s best to be prepared for whatever may come. 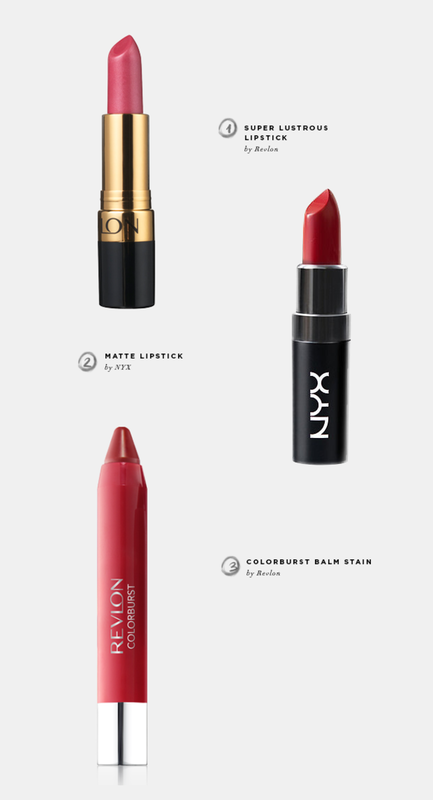 Seventy years later, the classic and easy black-and-gold packaging is sophisticated as ever, and these lipsticks are still the best drugstore ones in the game—smooth, consistent, pigmented, with no funny smell or taste and a gorgeous color range. You can get a legendary Revlon red for $5 at Target that will last you at least a year! If you prefer matte lipstick, try this terrific, highly pigmented one for $6. 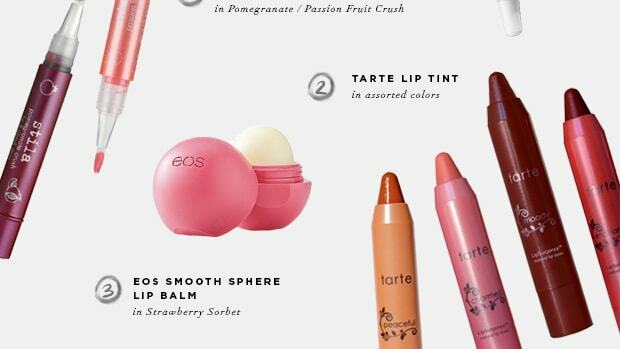 The ideal go-to lip crayon for my fellow coffee- and tea-drinkers! True to its promise, it goes on like a tinted moisturizing balm but leaves a flushed stain of strong, pigmented color after you blot or it wears off. Busy moms should stock up on these! Tip: In a pinch (or to avoid having too many colors on your face), use your cream lipstick as a cream blush. Pick a flattering shade, dot two times on each cheek, and blend. So easy! This chubby pencil has a light, velvety texture and blends out to look like a sheer wash of color. Great for no-foundation clean skin and after showering at the gym. 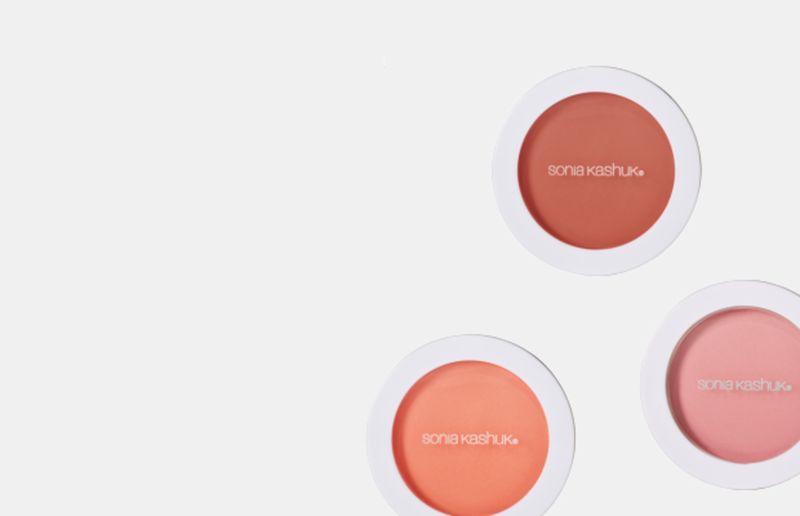 For a powder blush, Sonia Kashuk&apos;s comes in five pretty, wearable colors. This quality blush is comparable to light and flattering high-end brands like M.A.C. and Bobbi Brown. Tip: Apply powder blush over powdered skin; powder on powder. 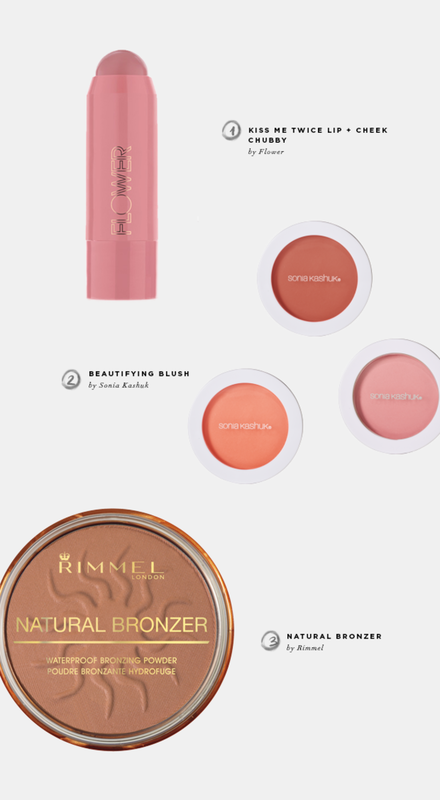 Apply cream blush on clean, moisturized skin or on top of foundation before powder. Comes in three believable, non-orangey shades at a very budget-friendly $6 a piece. Tip: To make your life easier, buy a bronzer you can easily recognize in your makeup bag every morning. A bronzer that comes in a bronze-colored container is easier to grab in a hurry, saving time and frustration!